It is our mission to keep ALL Minnesotans warm in the winter. We donate a warm, cozy beanie or neck warmer, for every item sold. We donate a like for like, non-branded item to charities and nonprofits in Minnesota. It’s simple. 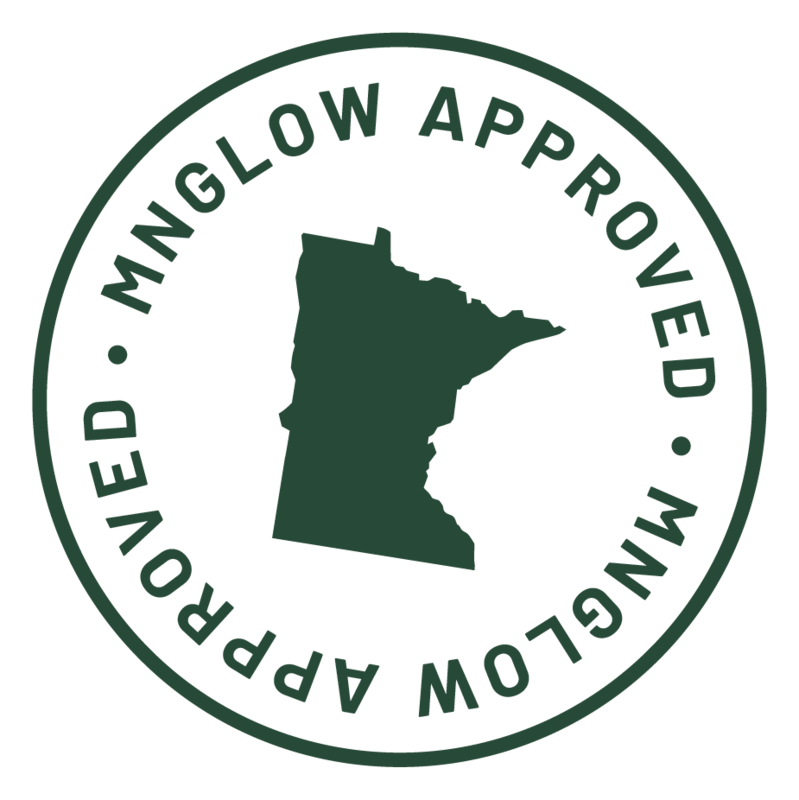 We are a Minnesota branded Apparel Company that helps people stay warm and looking good. 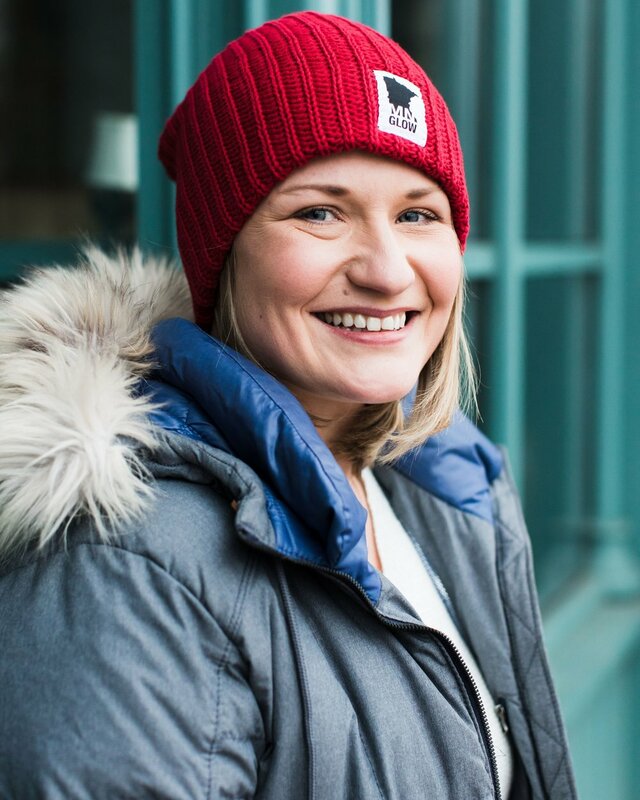 MNGlow makes it easy for you to give back locally by donating a warm, cozy and stylish winter hat, to a fellow Minnesotan in need, every time you purchase one for yourself. At MNGlow, we believe when you give, you Glow. All of our Beanies and Neck Warmers are made in the USA out of 100% cotton and pure love. At MNGlow we promote love, generosity, and giving back to fellow Minnesotans. To stay up to date on where we give, sign up here to receive our newsletters. Based in Minneapolis, MN. Available everywhere.